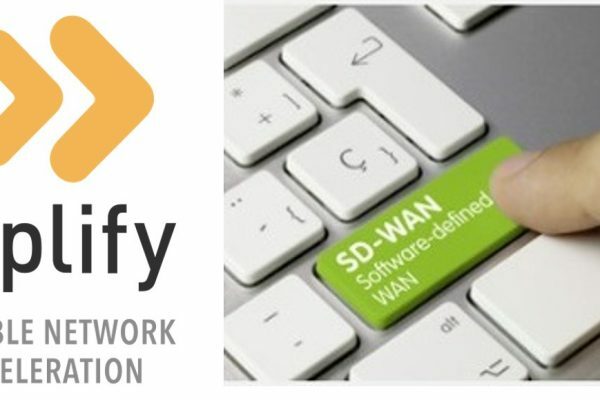 Replify are pleased to announce the release of software version 5.1. 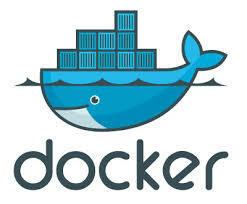 This release provides a Docker container for both the Replify Virtual Appliance and the Enterprise Manager. 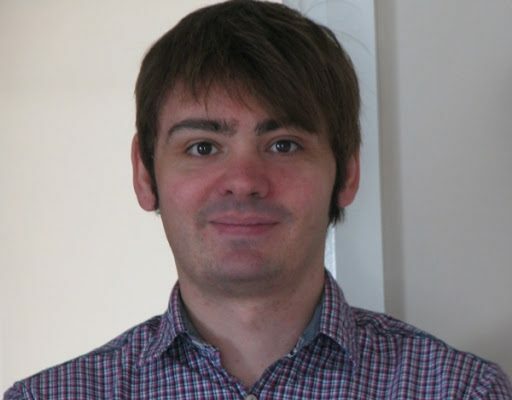 What makes Replify Accelerator a compelling alternative to a Riverbed Steelhead? 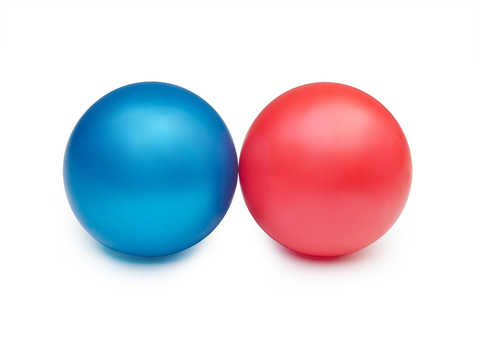 Riverbed perhaps have more protocol coverage than Replify but we’ve been told by some of our customers that the core optimization engine is just as good. 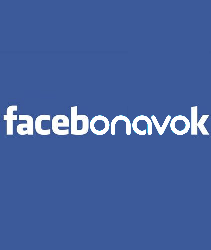 Onavo has just announced that it's being acquired by Facebook. This is an interesting mixture of the predictable and the somewhat strange. 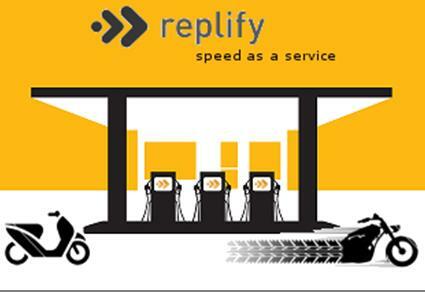 Speed as a Service is Replify’s new rental model. 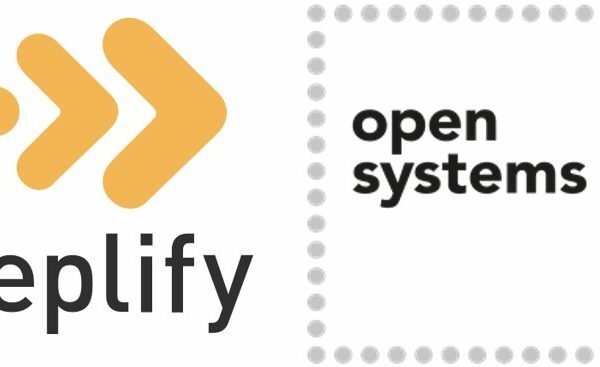 As an alternative to paying up front to licence Replify Accelerator deployments, you can instead pay monthly on a rental basis. 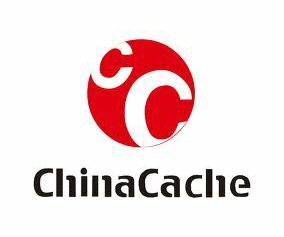 Our GSM technology partner, Altobridge, has just announced a major deal with ChinaCache to develop a joint offering combining content distribution with WAN Optimization all the way to the network edge, and right onto the device. I mentioned the, um, spat between Aryaka and Riverbed a couple of weeks back; well now Aryaka have taken things to a new level by offering Riverbed customers the opportunity to dump all their Riverbed kit at Aryaka's expense and move to their WAN Optimization as a service.